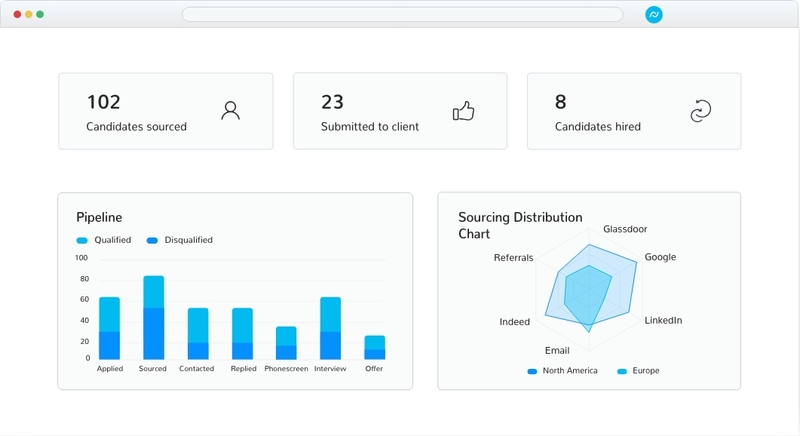 Recruiterflow captures all the candidate data from your inbox so that all the data is always there whenever you need it. Never search to understand the context of a conversation. It's always there! Recipes help you setup rules to send out communications to candidates and clients. Let us take care of the busywork. Focus on what's important. SIncrease in placements seen with no efforts. Recruiterflow has played a pivotal role in our recruitment. We've been able to scale up our sourcing and reach out to candidates with ease. It has been instrumental in getting hiring teams on a single platform and enabling everyone to collaborate with each other. 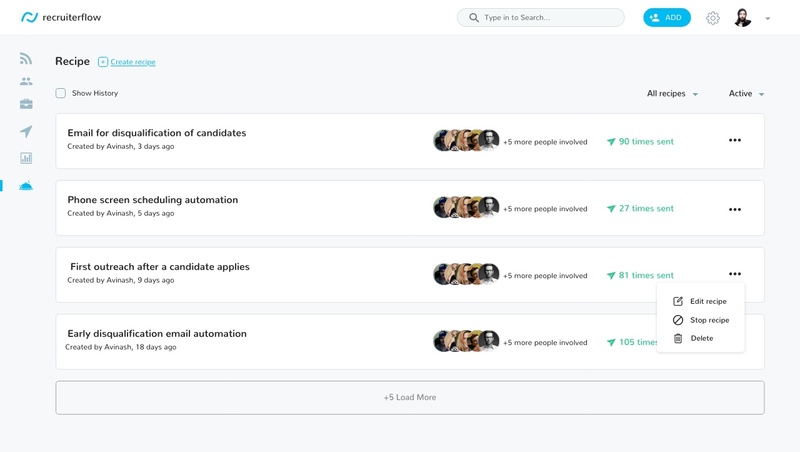 I love the tight integration with email so now everyone is on the same page when it comes to candidate communication. 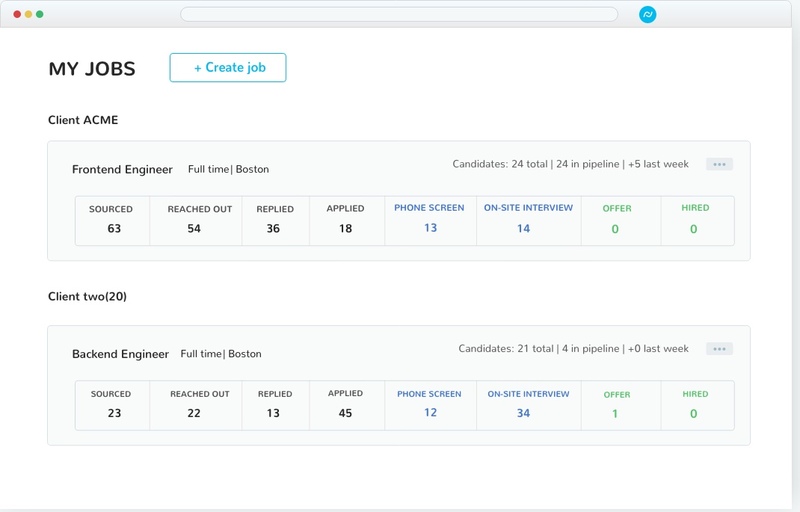 Recruiterflow is the best ATS we've used for tracking candidates. 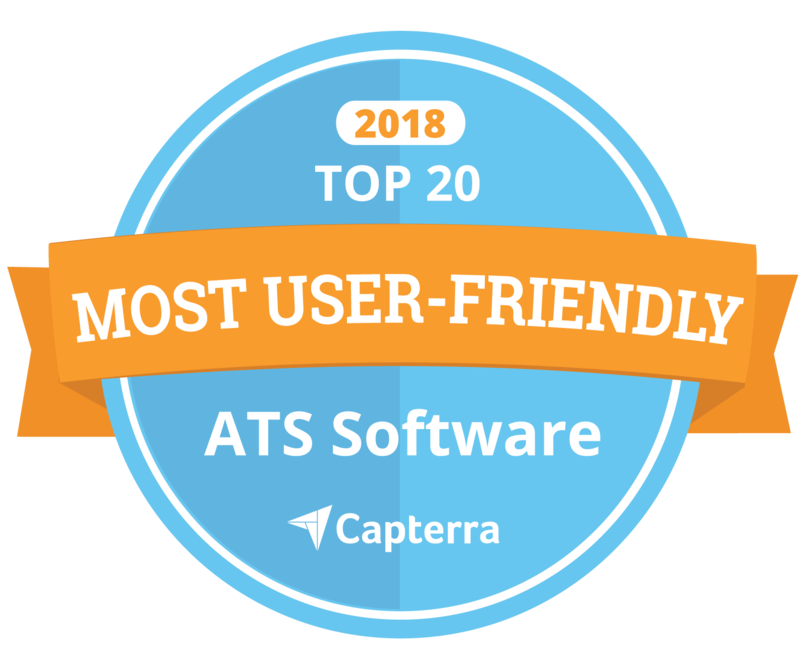 The team has done a great job at building a really user-friendly software. I love the job boards integration, chrome extension for sourcing and the awesome integration with our mail. 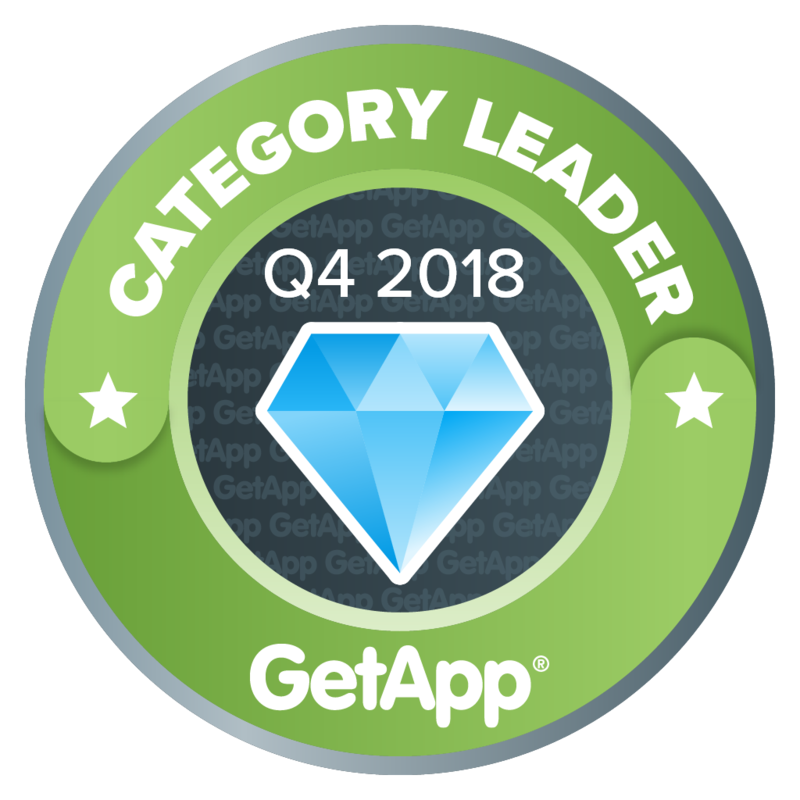 I am impressed wth the speed at which the team adds some really useful features that have helped us save hours every day and increase our placements. 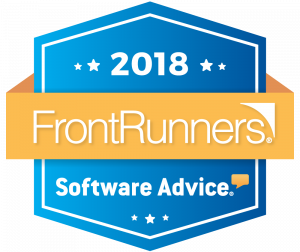 The best think about recruiterflow is the willingness of the team to work with you to make it work for our recruitment process and team. 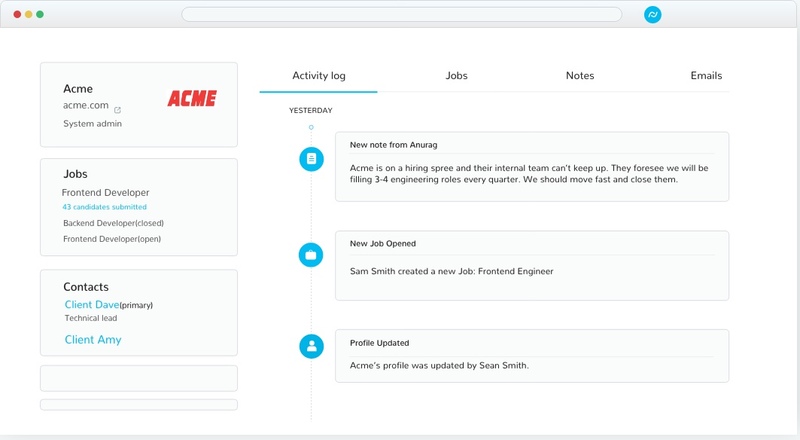 Recruiterflow is intuitive, simple to grasp and has all the functionalities we need. 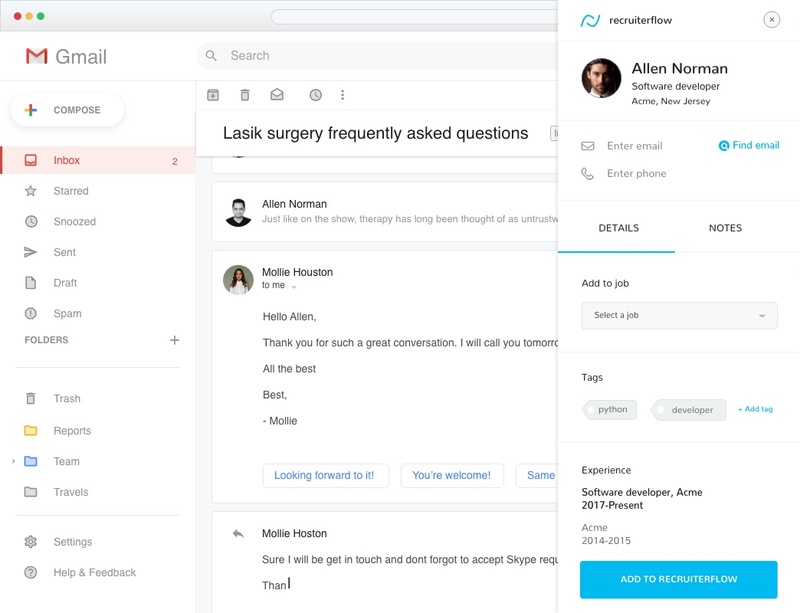 We've reduced our spend, improved candidate experience and made it really easy and collaborative for the team. Start your 14 day free trial. No credit card required. Starts at $59/user/month.